We can design the ideal modular cake line. Depositing. Spraying. Enrobing. Ultrasonic cutting. Blast freezing. 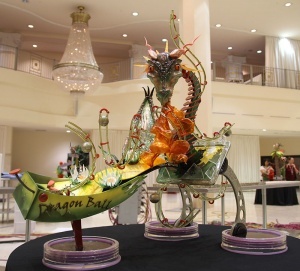 Congratulations to the winners and participants of Pastry Live 2014! Automate your production of macarons, éclairs, choux,.. with the Drop TT. Easy to use, fast, versatile and compact in size, discover the DROP TT. For more information, go to the Drop TT page.